Why is my AC blowing hot air or has poor airflow? happens air will have trouble reaching air vents. --The ventilation fan is broken, no air will blow well or at all. 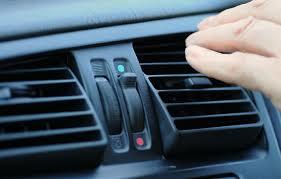 let us check out your A/C, use one of our loaner cars for free.